Precocious actor who appeared in The Switch and Valentine's Day and in the television shows Criminal Minds and FlashForward. His other credits include R.L. Stine's The Haunting Hour and Heroes. He made his acting debut in 2006, appearing in episodes of the TV series Grey's Anatomy, Without a Trace, and Monk. 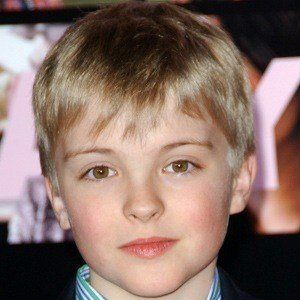 In 2013, he was cast in the sports drama film Beyond the Mat, playing the younger version of one of the lead characters. He was born in Albuquerque, New Mexico. 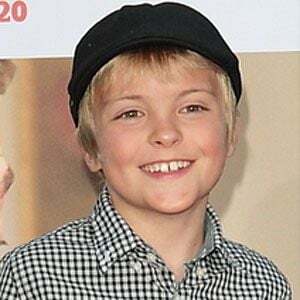 He has a younger brother named Thomas who also is an actor. 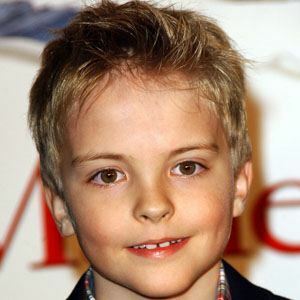 He starred as a 7-year-old version of Owen Wilson's character, John Grogan, in the comedy Marley and Me.